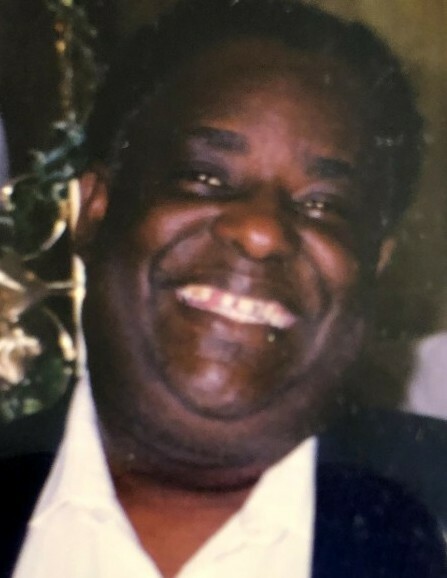 BRANNON ~ Mr. Johnel Brannon, passed January 9, 2019. Johnel Brannon was born December 16, 1949 in Chiefland, Florida, and God called to eternal rest January 9, 2019. He was 69 years old. Johnel married the love of his life, Gail L. Ford; this union was blessed with three children. Along with his wife, Gail, to cherish his loving memory, he leaves son, Rodney (Shawna) Brannon; daughters, Tracy (Maurice) Cherry, Christine (Wayne) James; grandchildren, Timothy, Kingston & Matthew Brannon, Carmen, Kayla & Adrian Ham, Tierra Gibson, Tyree McKeiver; great grandchildren, Kendrick Reddick & Aryhia Ham; brothers, Moses (Diane), Robert (Patricia), Louis (Celeste) & Leonard Brannon; a host of nephews, nieces, cousins and friends. He will be missed by everyone that knew and loved him. Celebration of Life Service for Johnel Brannon will be 11: 00 AM, Friday, January 18, 2019 at Soutel Chapel. Viewing will be Friday from 10 – 11:00 AM at The Soutel Chapel. Interment at Restlawn Cemetery. Because of the love of his family, arrangements entrusted to J.E. Fralin & Sons Funeral & Cremation Services, 5065 Soutel Dr., 904.924.9400.